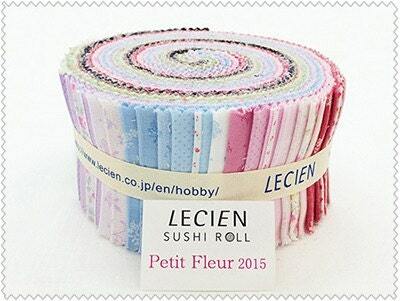 Precut 2 1/2 inch wide, "sushi roll" fabric pack by Lecien of Japan. 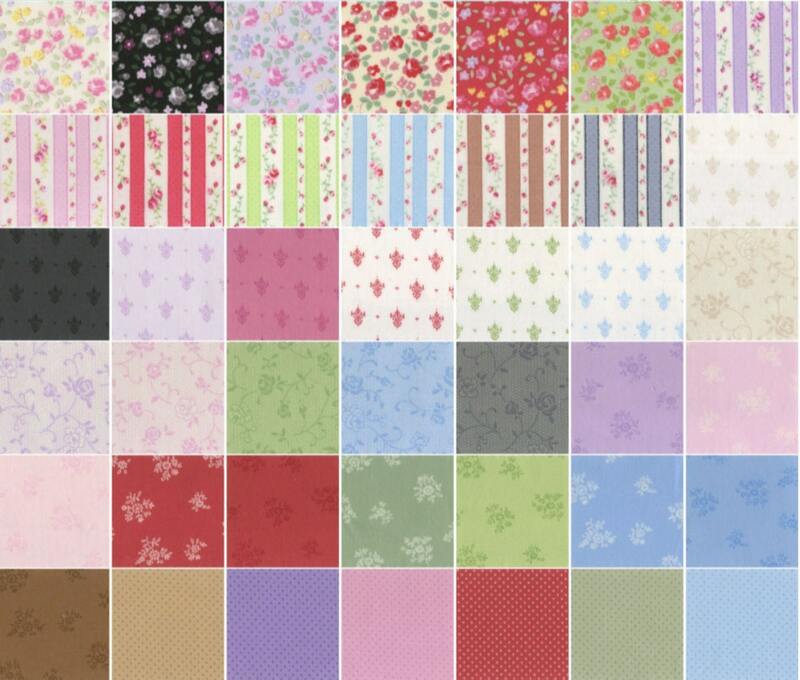 Sweet small floral designs and basic blenders in soft pastel colors. 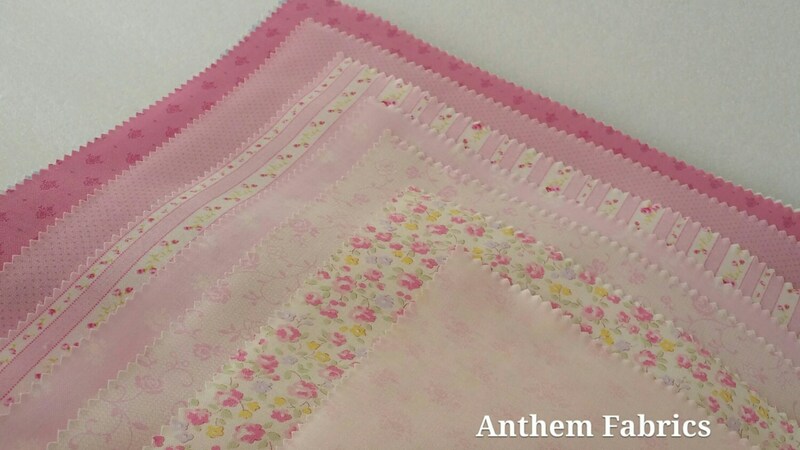 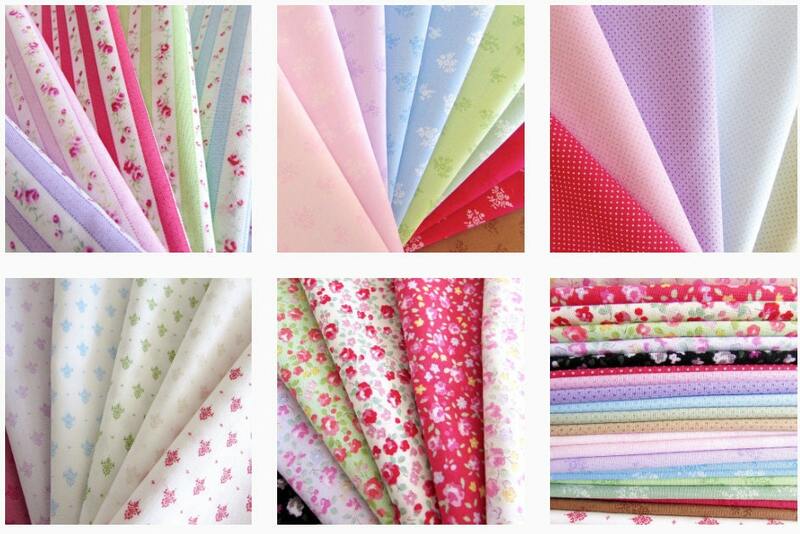 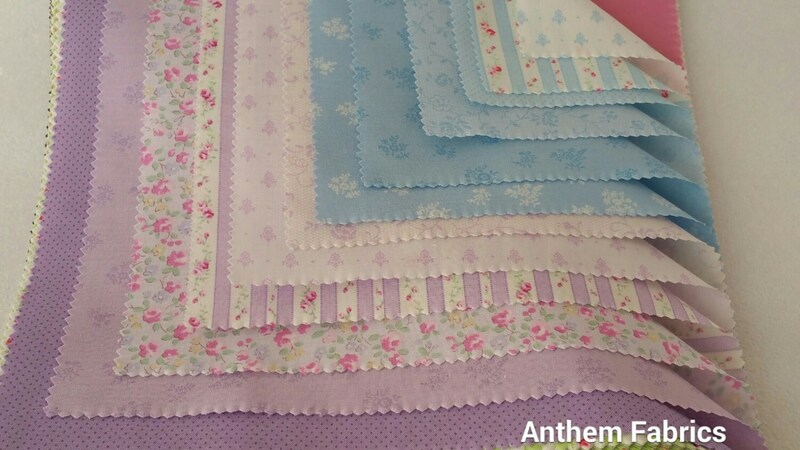 42- piece fabric ( 2.5 inch" x 43" ) set.